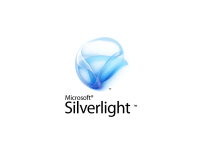 The Windows Presentation Foundation (or WPF) is a computer-software graphical subsystem for rendering user interfaces in Windows-based applications. 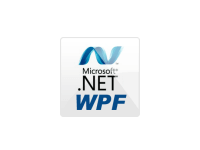 WPF, previously known as "Avalon", was initially released as part of .NET Framework 3.0. Rather than relying on the older GDI subsystem, WPF utilizes DirectX. By using the MonoMac and/or Xamarin.Mac bindings for Cocoa, .NET developers can build native Mac OS X apps with C#. NOV is the first and by far the only GUI toolkit for MonoMac and Xamarin.Mac. 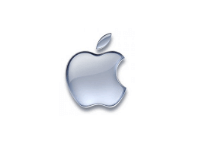 It lets you create native Mac OS X applications that share the same code-base with applications written for Windows (WinForms and WPF).